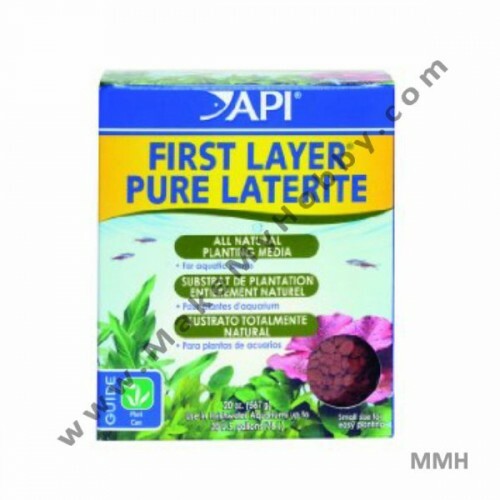 API FIRST LAYER PURE LATERITE 1560 g - Rs.1,371.52 [15-09B-464] - MakeMyHobby.com Reviews!, Aquarium FISH & PLANTS online, delivery available all India. 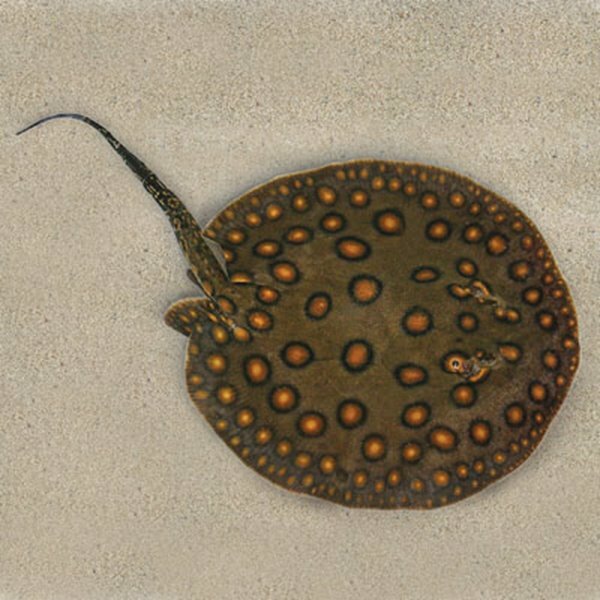 In tropical streambeds, aquatic plants are found growing in a special clay called Laterite. FIRST LAYER is an all natural Laterite in a granular form, which is ideal for aquarium use. The pure Laterite in FIRST LAYER provides the perfect planting medium for a natural aquarium. Mixing all natural Laterite into the gravel bed creates an excellent planting medium for rooted aquatic plants. 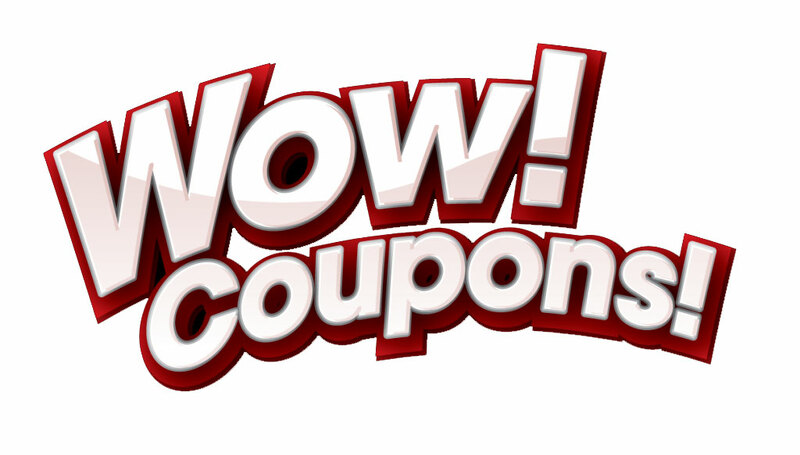 Safe for use with tropical fish. Rinse FIRST LAYER PURE LATERITE. NOTE:Adding FIRST LAYER may cause a harmless, red, cloud that will clear. Thorough rinsing will reduce clouding. 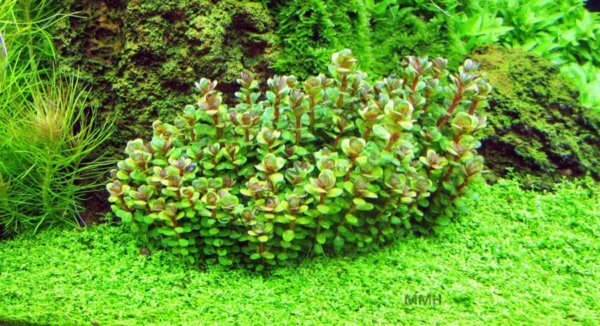 Tip: Aquatic plants require sufficient amounts of iron and potassium to produce lush, green leaves. 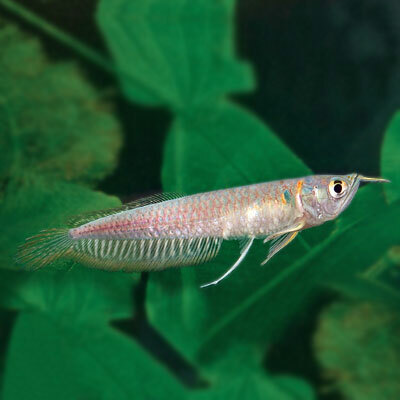 A lack of iron results in decaying leaves and poor growth; potassium is required by aquarium plants for photosynthesis and maintaining cell pressure. API® LEAF ZONE®, a liquid plant food, is an excellent source of these essential nutrients.